The early bird discount for TLI50618 - Diploma of Rail Operations Management commencing on the 18th Feb. has been extended to the 30th January. Enrol now and further your rail career. Book now for our EBI Track 200 course! 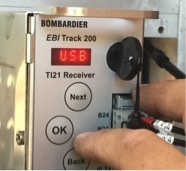 Ensure you are well prepared with our EBI Track 200 (digital ML TI21) training course, which has already been delivered to Australian Rail Track Corporation (ARTC) signal engineers and electricians from around the Hunter Valley. 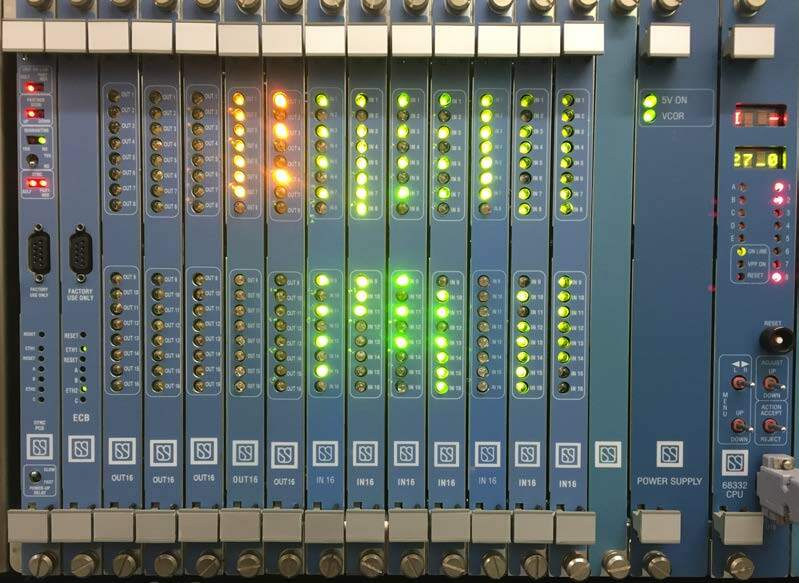 We will teach you the theory behind the operation of the digital audio frequency (AF) track circuit system. You will learn about the components and installation. Most importantly, you will set the track circuits to work in our training environment following our step by step set to work procedure. Ensure you are familiar with the user interface and the difference between these digital tracks and the analogue ML TI21 and CSEE AF track circuits. If you have worked on the EBI Track 200 digital audio frequency tracks before, attend our course and refresh your memory to ensure you are up to date with the current requirements and processes. Our focus is quality training delivered to small groups, with "hands on" learning. Competency Australia delivers this training course at our purpose built training centre in Broadmeadow NSW (near Newcastle). To register or for more information, contact us or phone (02) 4040 9110. Click to download an information booklet. Due to high demand, our UEE41211 - Certificate IV in Electrical - Rail Signalling courses commencing in early 2019 are now fully booked, and enrolments are now closed. Our next available course will be commencing in June 2019 - please contact us for further information and to reserve your place. A full schedule of our signalling and communications courses for 2019 will be released soon - including equipment specific training and signal safeworking ST144. Digital ML TI21 EBI Track 200 Courses - Book Now for 30th May! Are you a signal engineer or signal electrician working on the Metford to Maitland (M2M) commissioning in June? Book now for our Newcastle EBI Track 200 course on the 30th May! 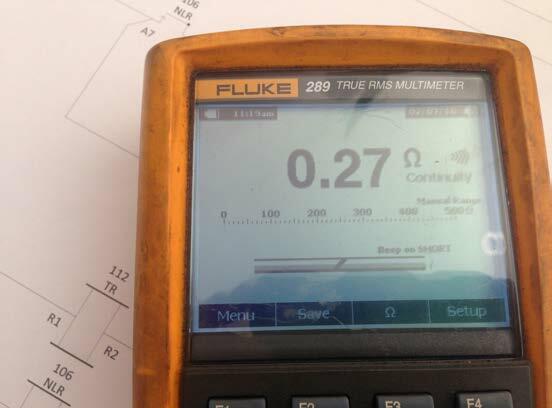 Ensure you are well prepared with our EBI Track 200 (digital ML TI21) training course, which has already been delivered to Australian Rail Track Corporation (ARTC) signal engineers and electricans from around the Hunter Valley. Competency Australia has been featured in an article in the latest edition of 'Rail Express'. To see the full article, follow this link. These public courses are delivered from our Broadmeadow (Newcastle) training centre, alternative dates and locations are available, including interstate training. Congratulations to our most recent signal electrician graduates of UEE41211 - Certificate IV in Electrical - Rail Signalling. Very well done and thank you for all your hard work Jake Fenner (ARTC), Daniel Kelly (Roy Hill), Sam Lines (ARTC), Travis Langford (RCR), Russell Swinbourn (PTA), Andrew O'Brien (ARTC) and Stewart Alexander (Sigtech). Our publically available Certificate IV Railway Signalling course commencing in Feb. 2018 is now fully booked! We are seeking expressions of interest for a course commencing mid-2018. Please contact us at or call 02 4040 9110 if you are interested in this nationally accredited trade level signalling training. To ensure quality training and to maximise practical 'hands-on' activities, we keep our classes small - so places are strictly limited. Make sure you secure your spot in this popular training course! 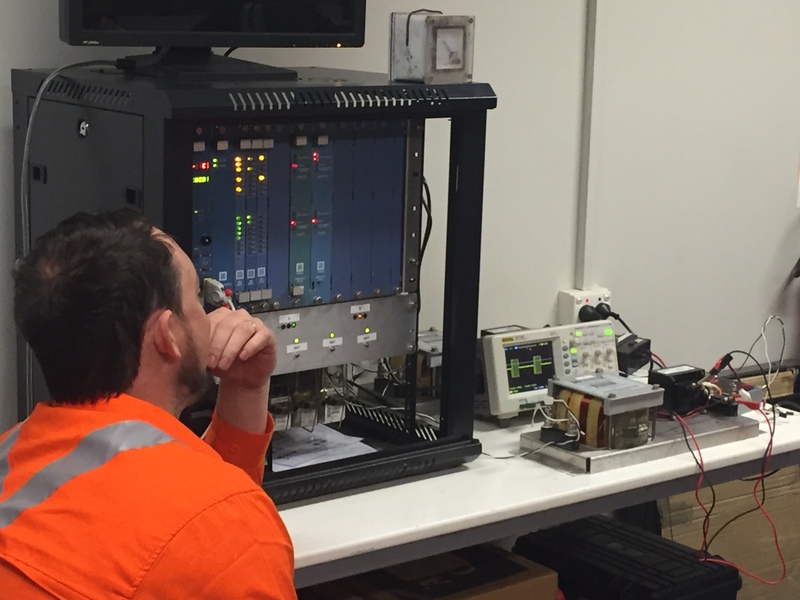 Competency Australia delivers training at our purpose built signal training centre at Broadmeadow NSW (near Newcastle), or we can deliver training in your location. Limited spaces are still available for the following courses - please contact us for further details. Next course commences Feb. 2019. A schedule of courses for 2019 will be available soon. Seeking expressions of interest in a Microlok design course. Competency Australia is pleased to announce the expansion of our signalling course portfolio. We are constantly updating and expanding the signalling courses available through our organisation. Audio Frequency Track Circuits, Digital EBI Track 200 (TI21 ML track circuits). Contact us today to discuss your training needs. Our focus is quality training delivered to small groups, with "hands on" learning. Competency Australia delivers training at our purpose built training centre at Broadmeadow NSW (near Newcastle), or we can deliver training in your location. Looking to take the next step with your career in rail? Then TLI50615 - Diploma of Rail Operations Management could be for you! Whether you are looking to progress into management, formalise your experience with a nationally recognised qualification or just further your knowledge of the railway environment, this course is for you! Our past students include network controllers, train drivers, risk and safety specialists, rail safety investigators, telecommunications and signalling professionals. The course is delivered via distance education over a 12 month period. There are no formal pre-requisites for the course, however applicants are required to be working in the railway industry. Our next intake commences on the 16th October - please contact us now to secure your place. "The course gave me an opportunity to research, translate and process the fundamental principles of what it takes to achieve reliable rail operations safely. The course tutors always made themselves available and were very approachable. I found the course challenging, informative and relevant whilst applying current railway industry best practice." For more information, download our information booklet. To register, complete and return an enrolment form.